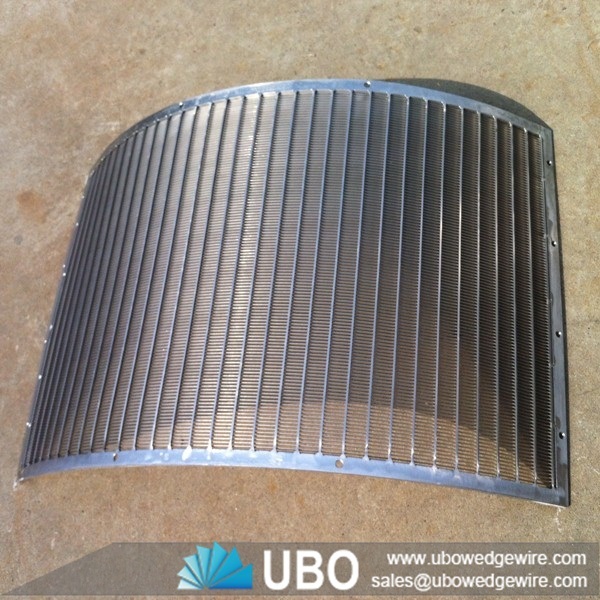 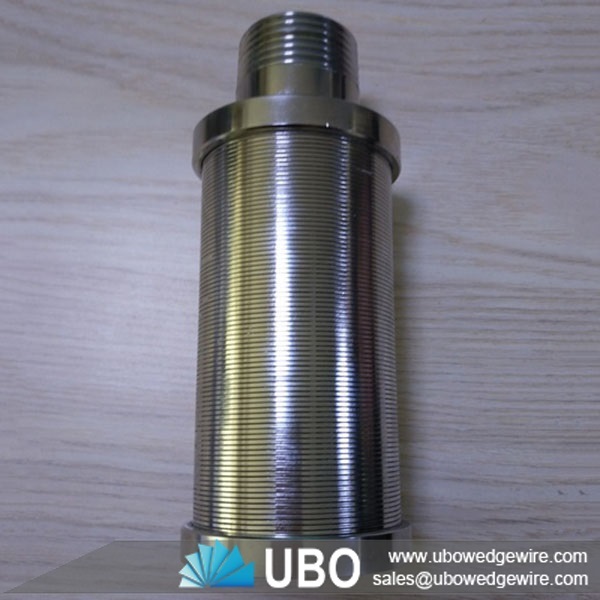 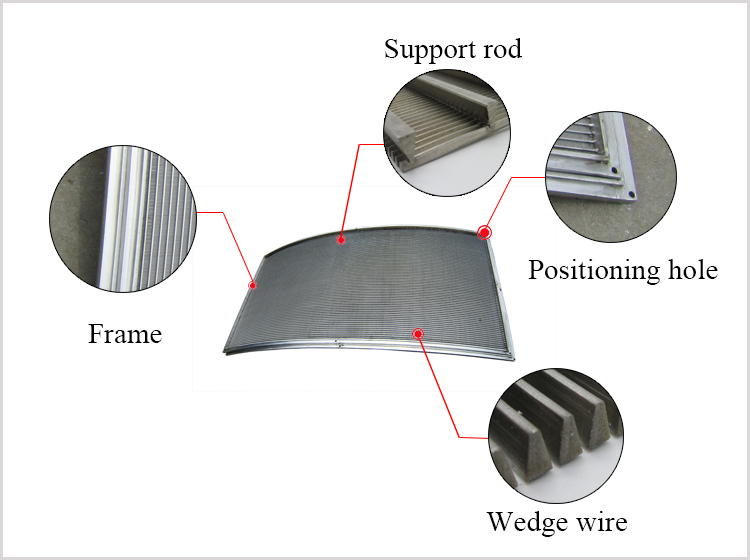 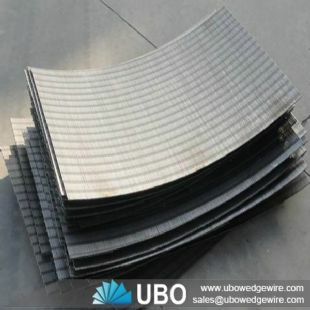 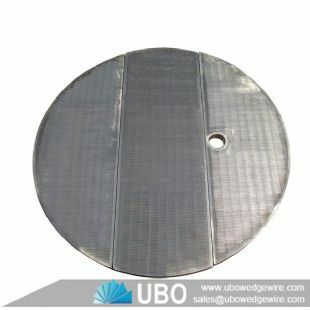 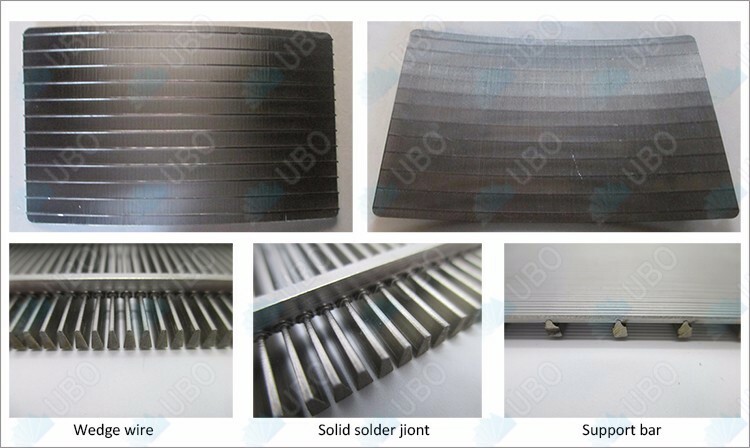 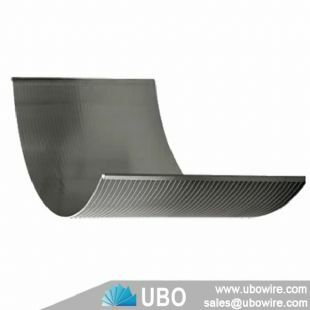 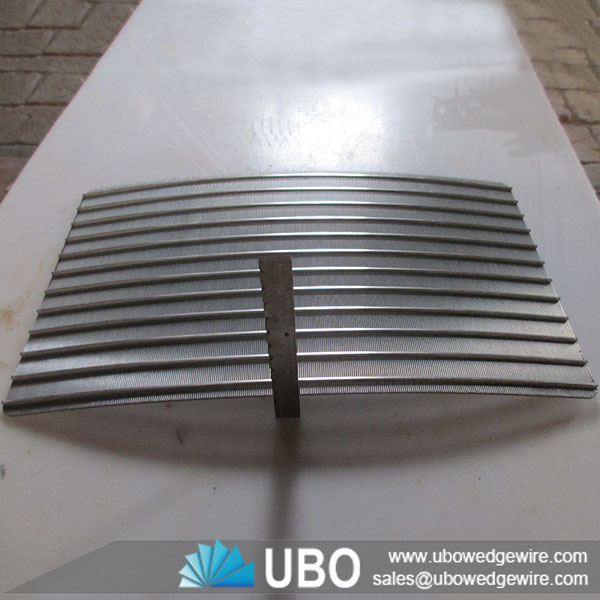 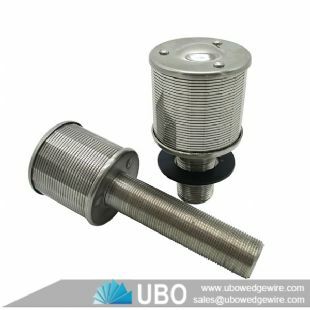 UBO Screens Wedge wire wrapped sieve bend screen plate can be used in a variety of applications ranging from classifying to recovering usable products that would end up in sewer lines to capturing solids from effluents. 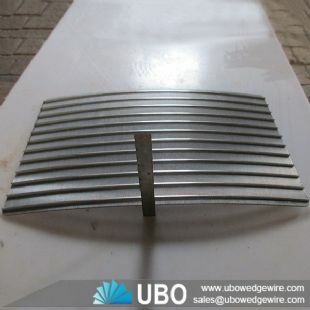 A continuous slot screen sieve bend gives you a great amount of open area, is significantly more affordable and requires less maintenance than vibrating or rotary drum options. UBO Screens can manufacture sieve bends to your specifications, including construction materials and sizes. We can also design to your flow-rate requirement.